The HYMNATHON will culminate in our celebratory Gala Concert at 7.45pm. 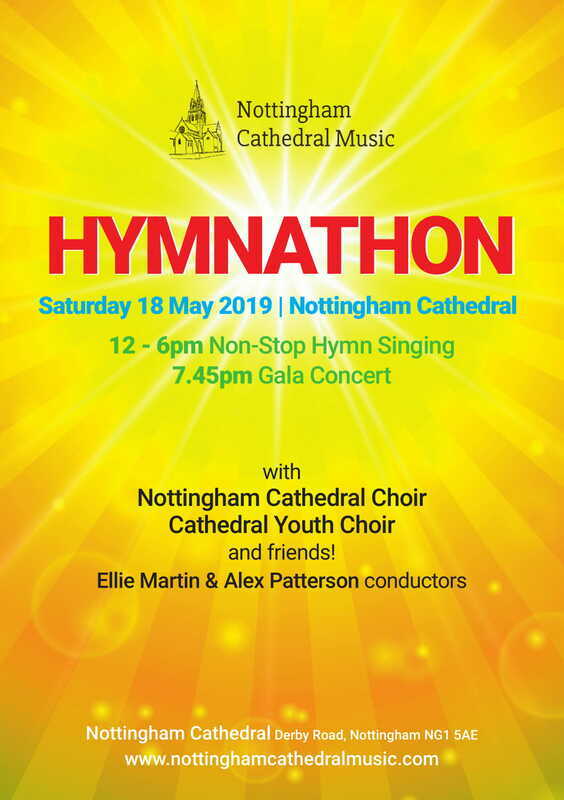 ​We are looking for singers to join us to form a MASSED CHOIR in our Hymnathon Gala Concert - celebrating the 175th Anniversary of Nottingham Cathedral. The MASSED CHOIR will perform a set of three special hymn arrangements in the Gala Concert and lead the audience hymns. Music will be posted out in advance of the day with rehearsal aids available online. 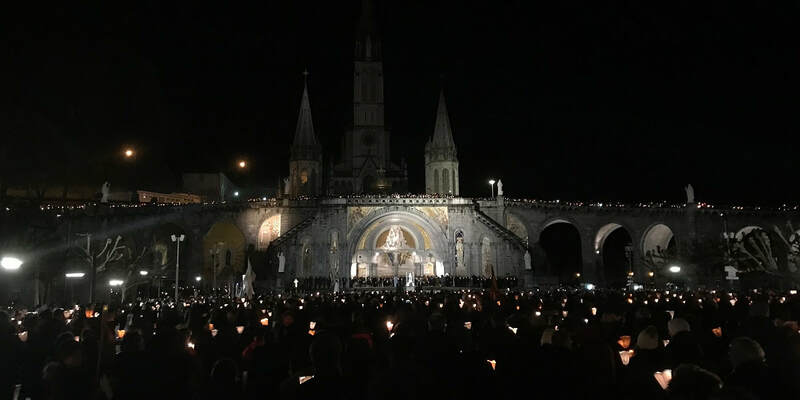 There will also be a rehearsal on the day from 6 – 7pm. It's FREE and everyone is welcome! Rehearsal aids will be sent out w/c 6 May.